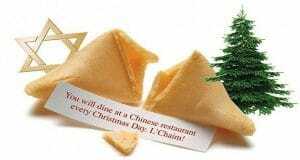 For Jews, going to the movies, and eating Chinese food on Christmas has become a tradition. 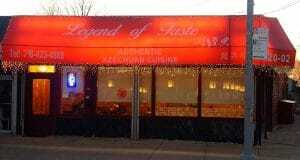 And The Chinese Quest recommends these nine Chinese restaurants on Long Island and Queens. We will leave the choice of movie up to you! Where are you going to eat on Christmas Day? 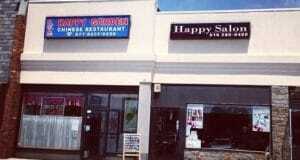 “Happy Garden”, Williston Park – Dine in or Take Out – Be Happy! 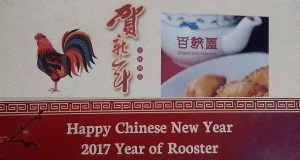 Happy Garden Chinese Restaurant in Williston Park, NY, close to Mineola, is a fine choice for dining in or taking out. 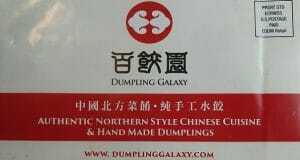 If you live in that area, this may be your best choice for Chinese food. 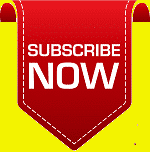 Click to read why! 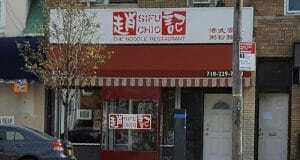 Review of Sifu Chio The Noodle Restaurant in Little Neck, NY. 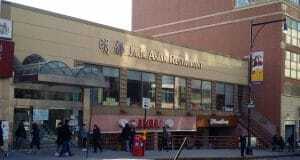 We went to this Chinese restaurant on a Monday Night. No handmade Noodles. Good soup. 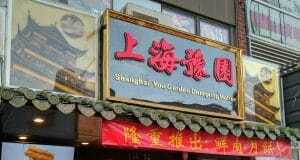 Click to see where they stacked up against all the other Chinese restaurants we have reviewed. What we did after might make you think that we lost our heads!